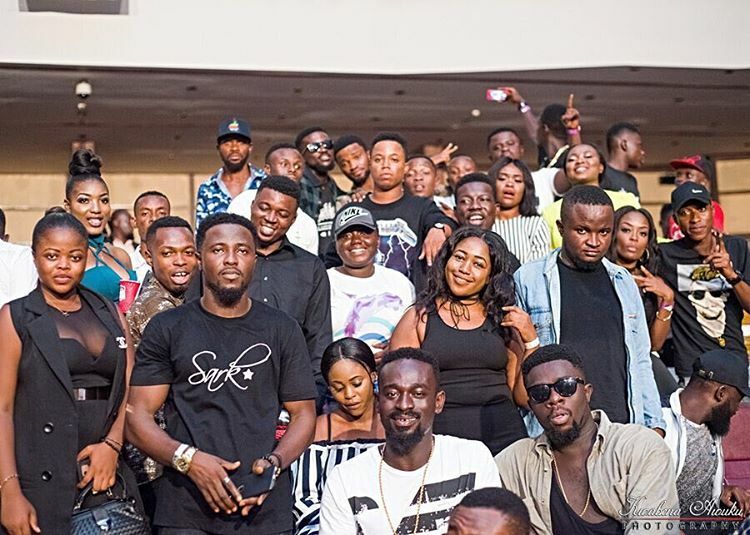 Well, we all know the amazing bond that exist between Sarkodie and his fans. We also know the various fan groups that engage in heated competition to prove which group is the best Sarkodie fanatics. And I will always say you guys are the Best!!!! A lil I can do to show appreciation cos I can’t match up with what Yall done for me ?? Im throwing a party for my loyal Fans !!! Coded Location … You and Me ? Choosing 40 people on here … 30 on Instagram 30 on FB … But just know I appreciate you All !!!! As many bashed him for having a private dinner with his fans at MayCova last December for a fee, I’m guessing this is a special payback to appease some angry fans.